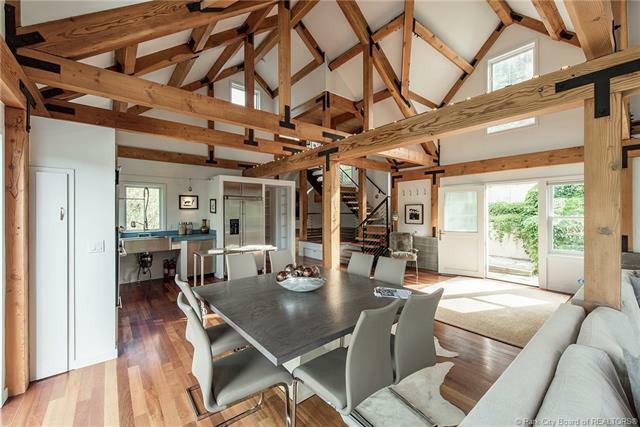 This exceptional Old Town home features open beams, high ceilings, and a dramatic open living room and kitchen . . . perfect for entertaining and relaxation. 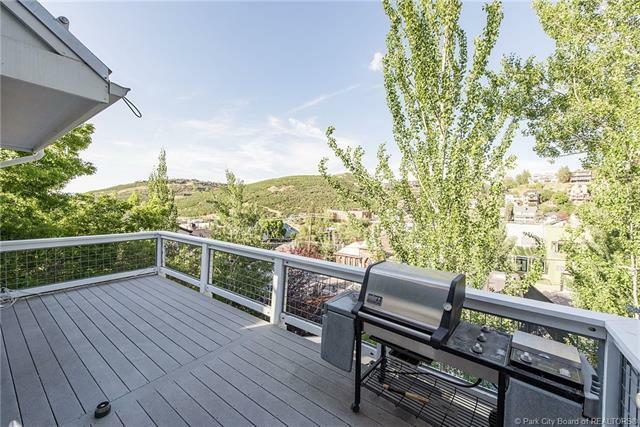 Large patio doors open on to a spacious deck, which has some of the best views in Old Town. 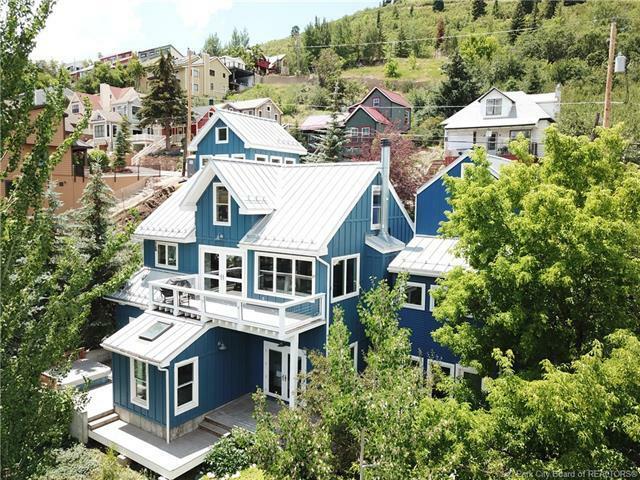 The homes location next to the Fourth Street stairs allows for easy access to Park Citys Historic Main Street and affords an almost unheard sense of space and privacy, and ski access is very convenient. 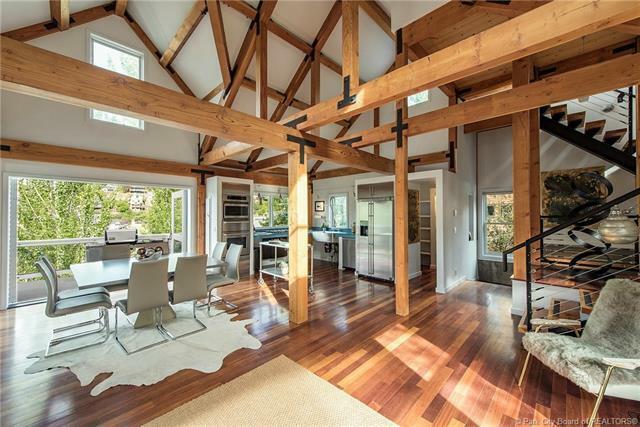 Inside, the design imparts a comfortable mountain modern feel and impressive views of Old Town. The property features a stand-alone loft style apartment with private entrance an office loft and a variety of decks with hot tub.